A 22-year-old US man has been ordered to spent the rest of his life in prison for killing both of his parents because they did not like him much and also for attempting to kill two of his siblings. 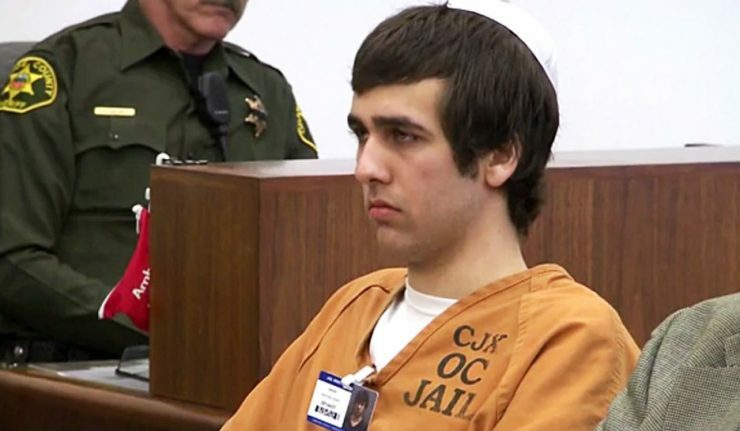 Ashton Sachs was sentenced after pleading guilty to the murder of his parents on the night of February 9 in 2014. 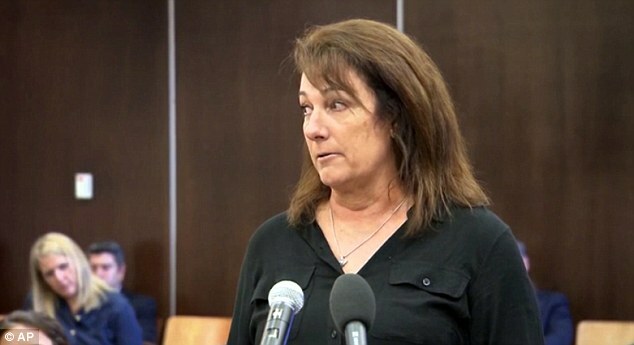 According to Online reports which face of Malawi has gathered , the convict’s parents, Andra and Brad Sachs were real estate and technology moguls who lived in a multi-million-dollar home in California with their three other children, 8-year-old Landon, 9-year-old Lana and 17-year-old Alexis. Ashton, who was 19 at the time, and his older brother Myles, now 23, were living in Washington to attend college and manage one of their parents’ properties there. 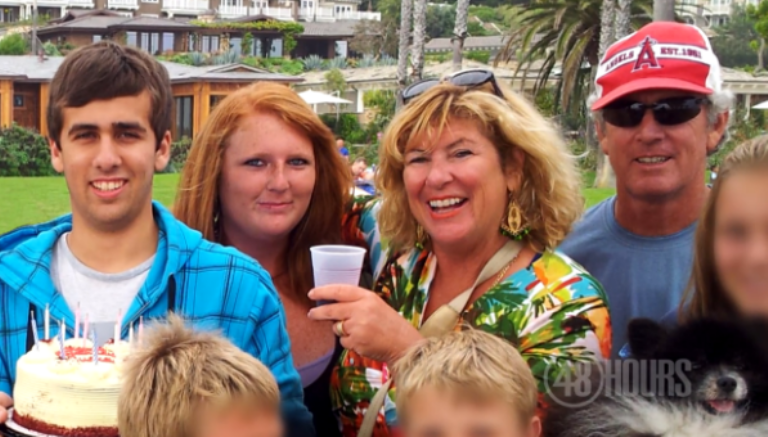 According to investigators, Ashton had driven through the night to his parents’ home, snuck into the house wearing a beanie and gloves at 2 a.m, and shot them each at least 10 times in the face and body. Some of the shots were taken at point-blank range. After shooting his parents, he moved on to his siblings. He did not shoot at his sister Lana, she was fortunately on a different floor, he shot at Alexis but missed. He shot Landon in the spine leaving his little brother permanently paralyzed. He was back home in Washington by the time he and Myles got the call that their parents had been killed. Even though during initial investigations he claimed he was innocent, soon after the murders, authorities found an assault rifle in his car, leading them to name Ashton as the main suspect in the case. When he was arrested, he told investigators he was angry at his parents for not taking a previous suicide attempt of his seriously and that he believed he was their least favorite child. Ashton Sachs was sentenced to four lifetimes in jail (two of which are without the possibility of parole) and an additional 100 years for the use of his firearm. He has since shown little emotion (prosecutors alleged in court he is a sociopath) or offered any more explanation as to why he committed the crimes.